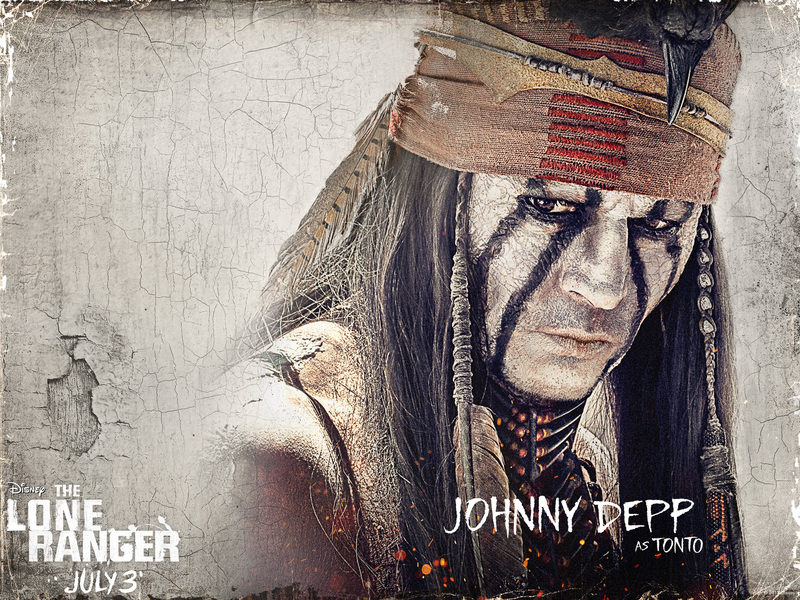 The Lone Ranger is a magic funny brilliant film, Johnny Depp holds good crow medicine! 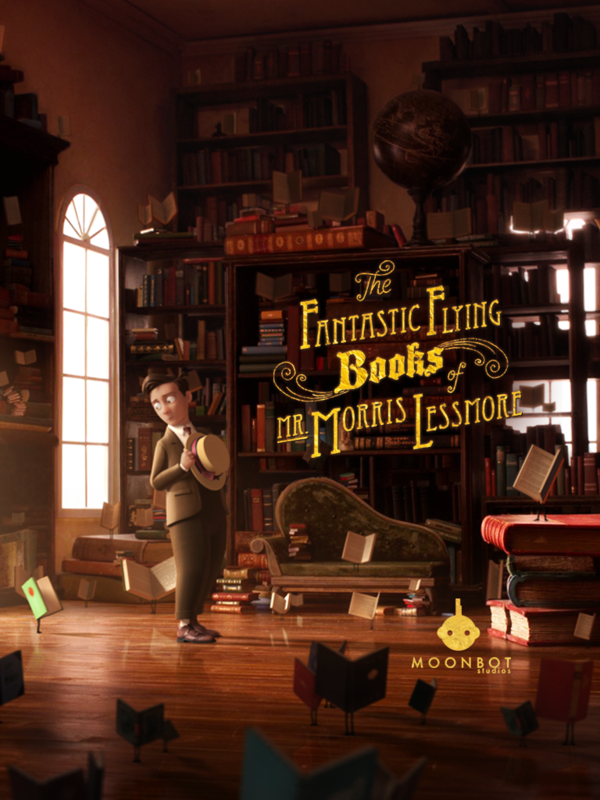 We saw Life of Pi in 3D yesterday… what a great film, as wonderfully surreal as the book which I loved. 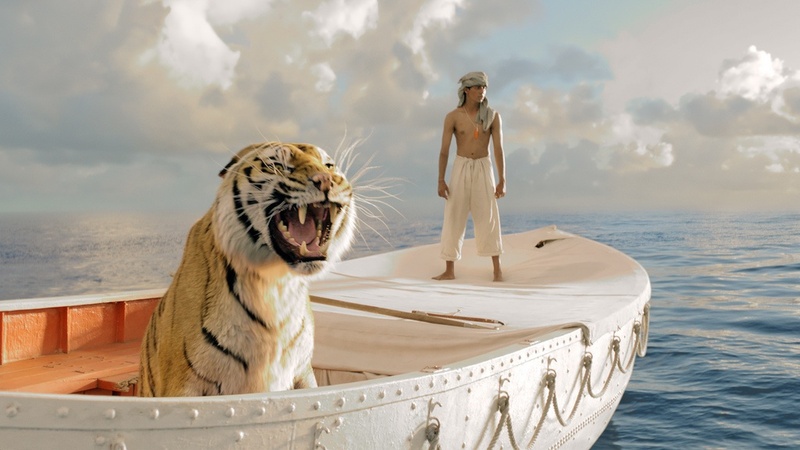 Ang Lee does it justice with great sensitivity & Richard Parker is a magnificent beast! 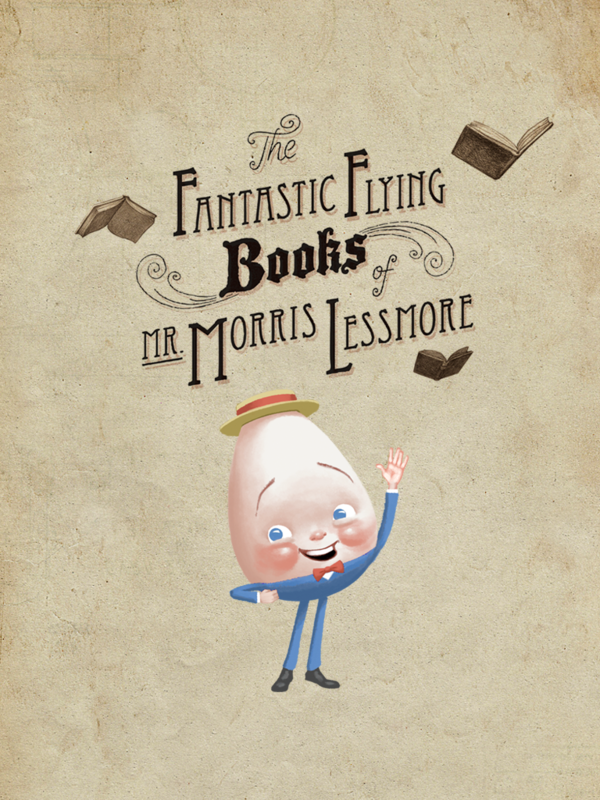 “The Fantastic Flying Books of Mr. Morris Lessmore” is a beautiful film and being able to buy an HD copy in iTunes for $2.99 is such a great deal. 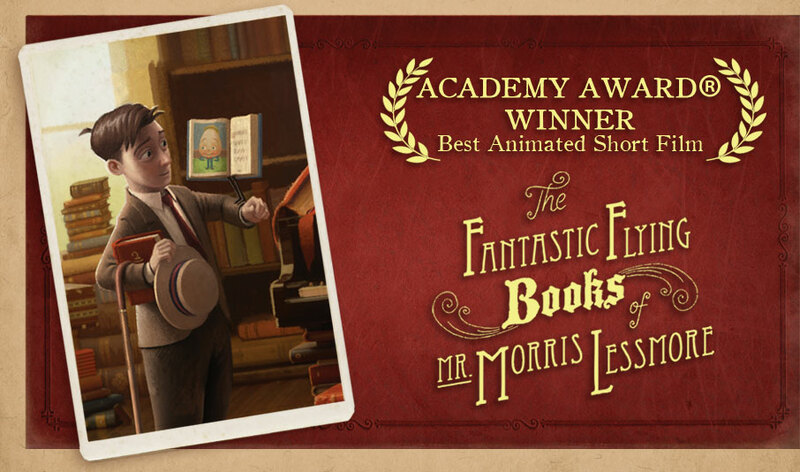 The story, the animation, that it is set in and was made in New Orleans, that it is about the love of books, what more can I say except watch it and be prepared to fall in love with books all over again!